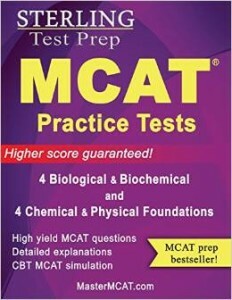 The Sterling MCAT 2015 Practice Tests - Biological & Biochemical + Chemical & Physical Foundations is one of the best MCAT practice test books. 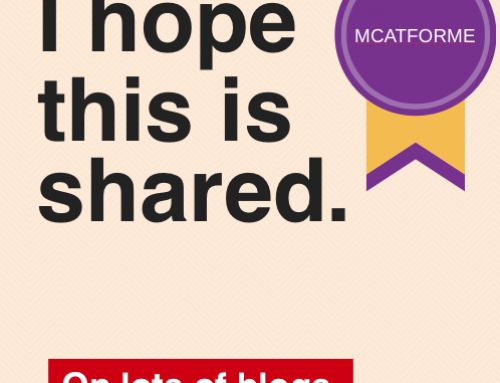 It covers vital scientific concepts and topics needed by students aiming to score high on MCAT. 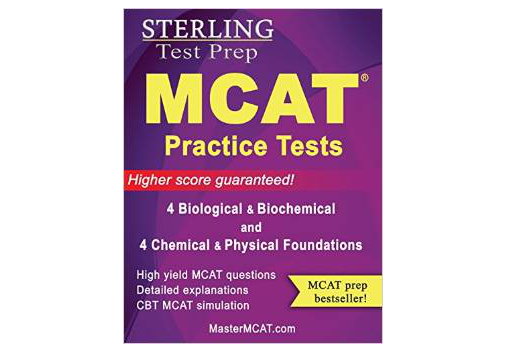 The Sterling MCAT Practice Tests – Biological and Biochemical + Chemical & Physical Foundations is a great MCAT practice exam book for those who are searching for MCAT books with extra practice problems. It contains questions about biology, biochemistry, organic chemistry, physics and general chemistry. Another good thing about this book is that it provides its users with an MCAT-style test format. Each question provides comprehensive explanations that would help in further understanding the subject. Every answer is explained as to why it is the correct one and why all the other possible answer is incorrect. The provided explanation would greatly help the student to properly analyze the problem and other important concepts about the topic. 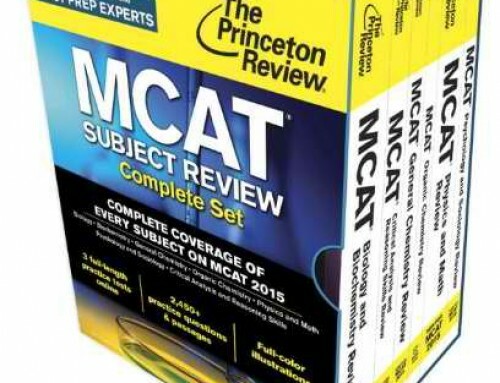 For less than $50, this is a great source for those who wanted to score high on their MCAT. The book is really effective when it comes to providing its users with detailed explanations on each practice questions. 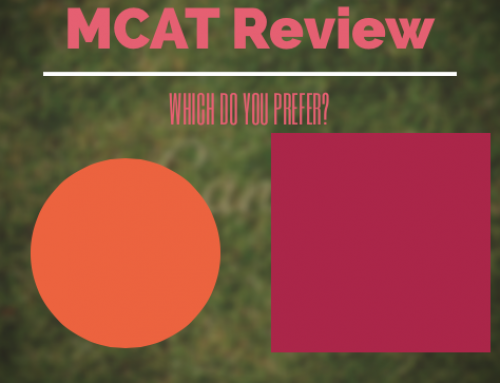 It includes the basics and other vital science topics that are necessary on answering other relevant questions on MCAT. Additionally, the explanations for the answer choices are quite thorough. They definitely do spend the time to explain the rational for you and make sure you really understand why you missed a question (or got it right). However, those who will buy the book should expect grammar and typographical errors. 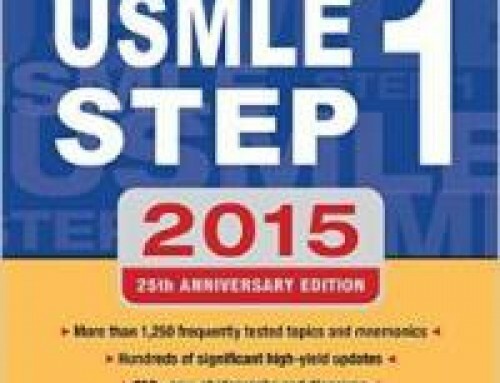 This Sterling MCAT Practice Tests book provides good explanations on possible questions that you would see on MCAT. Though most of the passages in this book are long, it is somehow similar to what you would see on the actual exam. 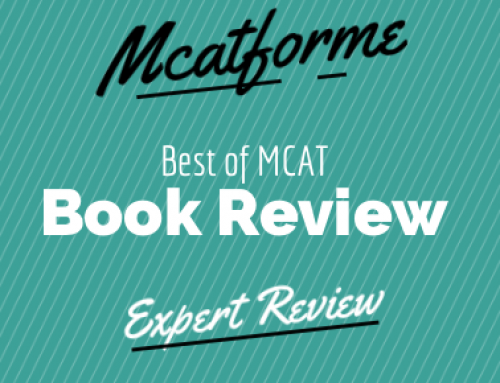 Considering the number of questions and the topics that it covers, this Sterling MCAT Practice Tests book is certainly worth it. The book is readily available on Amazon.com. You will also have an option to buy used copies at a cheaper price. 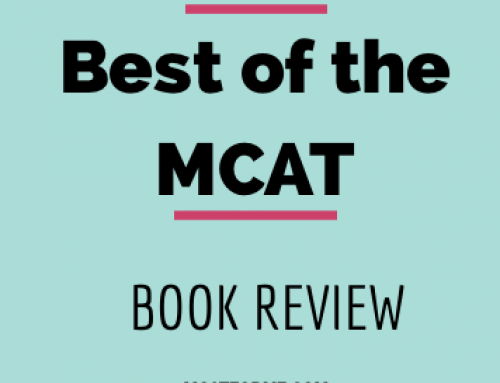 After considering everything, we recommend this book especially to those who are looking for MCAT practice tests book that offers extra practice problems. However, be aware that this is not 100% representative of the exam. One thing to mention that needs to be said is that the ratings on amazon are quite high (and this is for all sterling MCAT books). While the book is of good quality, it needs to be mentioned that it isn’t as perfect as the reviews make it out to be. 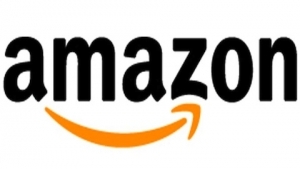 Many reviewers have noted that the 5/5 star reviews seem fake or bought, which may definitely be the case. However, we still believe that if you’re in need of extra problems or practice problems, this book would be a very good match. 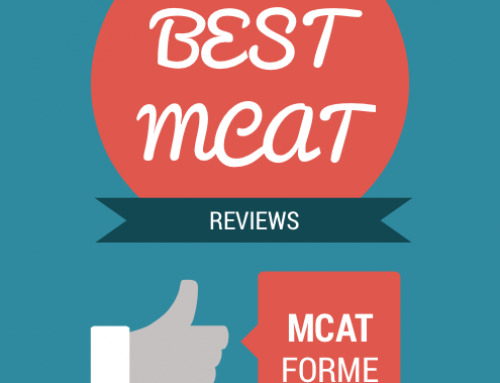 While we don’t rank it as our best book for MCAT practice tests, we still do stand by it as being a quality book. 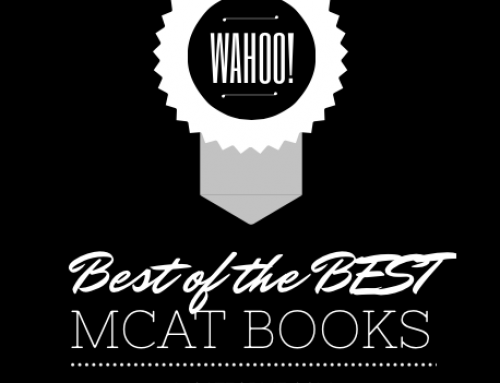 The Sterling MCAT Practice Test Book is part of our Best MCAT Practice Test Books. See where it stacks up!